The LZR RacerÂ® Elite 2 features all-over compression creating a streamlined shape in the water to help you be at your fastest, whilst the lightweight fabric has been treated with a durable water repellence to maximise performance. Worn by many world class swimmers, this jammer is fully approved by FINA. Comfortable, lightweight and streamlined for maximum performance The LZR RacerÂ® Elite 2 features all-over compression creating a streamlined shape in the water to help you be at your fastest, whilst the lightweight fabric has been treated with a durable water repellence to maximise performance. 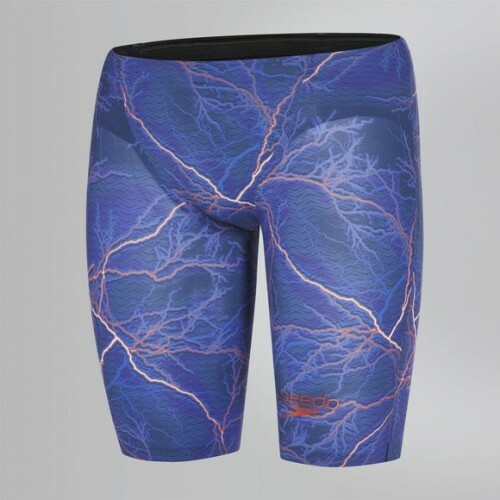 Worn by many world class swimmers, this jammer is fully approved by FINA.